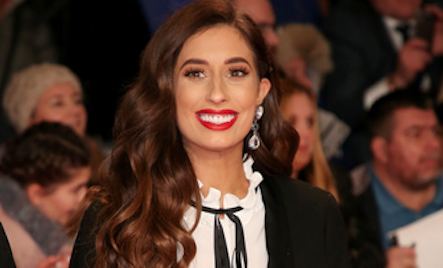 Stacey Solomon shot to stardom as a contestant on The X Factor in 2009. She won over the viewers and judges to make it to the live shows, eventually finishing third behind Olly Murs and Joe McElderry. Her debut album 'Shy' came out in 2015, after having released a Christmas single in 2011. 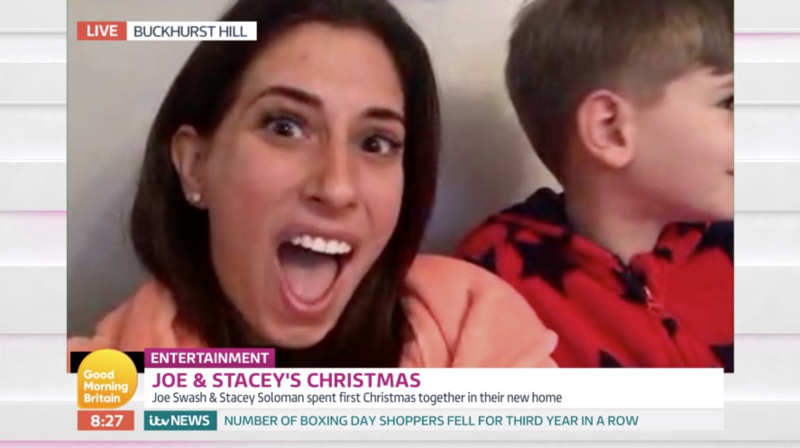 TV-wise, Stacey appeared on ITV’s I’m A Celebrity… Get Me Out of Here! in 2010. And thanks to her down-to-earth personality she pulled in over 80% of the public vote to become Queen of the Jungle. 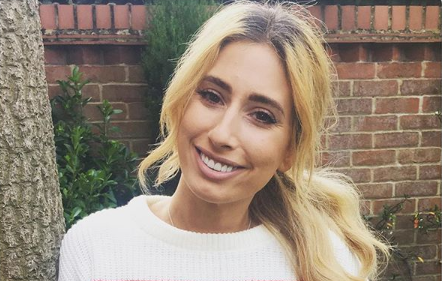 Six years later, she became a presenter for ITV2 spin-off show I’m A Celebrity… Get Me Out of Here! : Extra Camp. 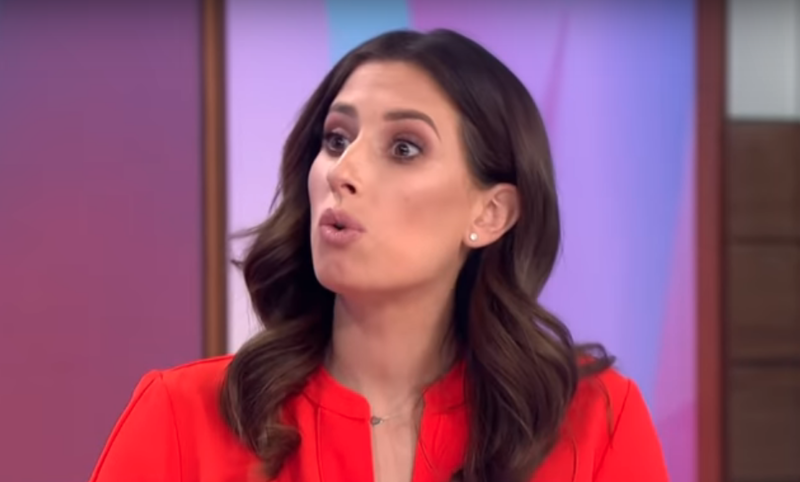 Stacey became a panellist on ITV’s Loose Women that same year and has become known for her chatty openness. 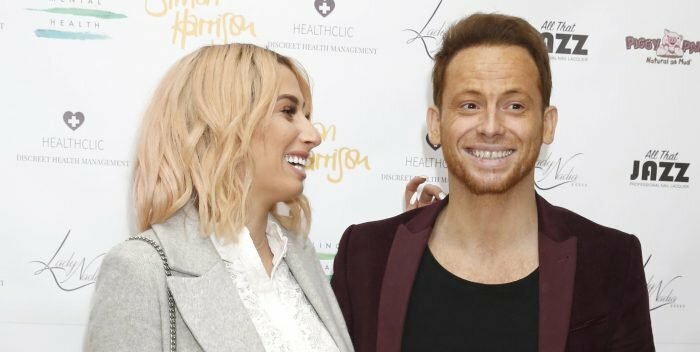 The Essex-born star often shares stories about her relationship with fellow TV personality Joe Swash as well as humorous tales about parenting. 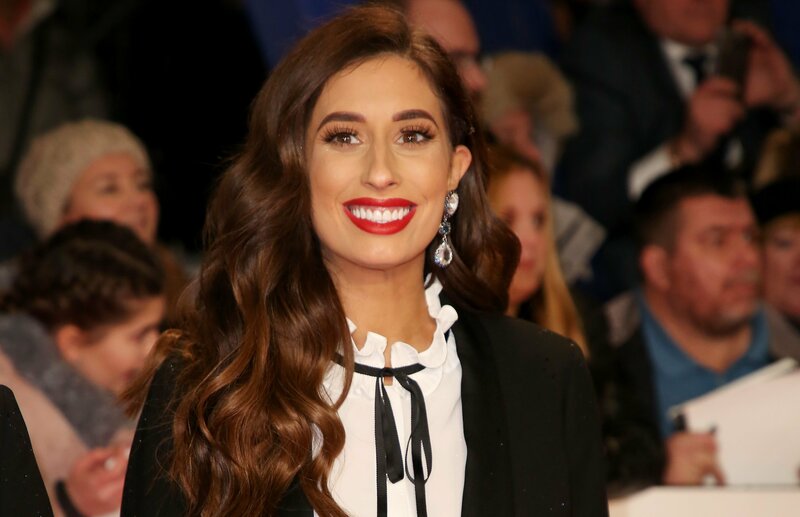 Having been part of the Loose Women Body Stories campaign, Stacey Solomon is also known for encouraging viewers to feel happy in their own bodies. Other TV appearances include being the face of supermarket Iceland in a series of ads, Sing If You Can alongside Keith Lemon and on Love Island's spin off chat show. 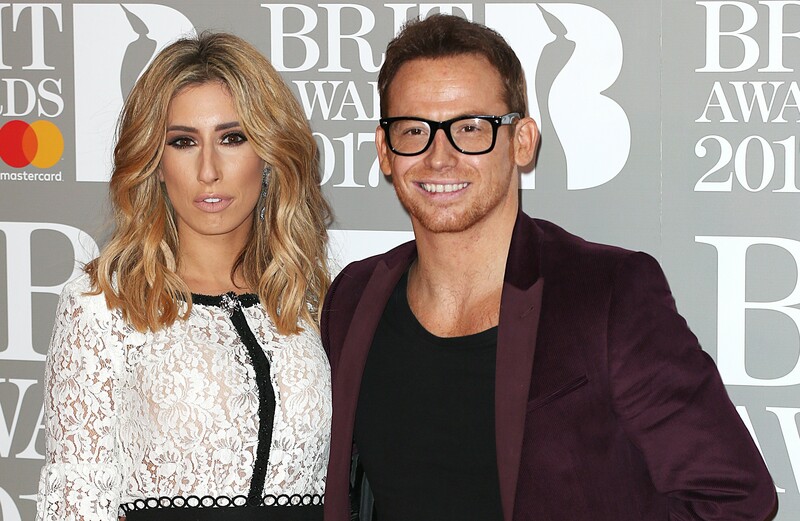 She also hosted Sky Living dating show The Love Machine with Chris Moyles for two series in 2012 and 2013. 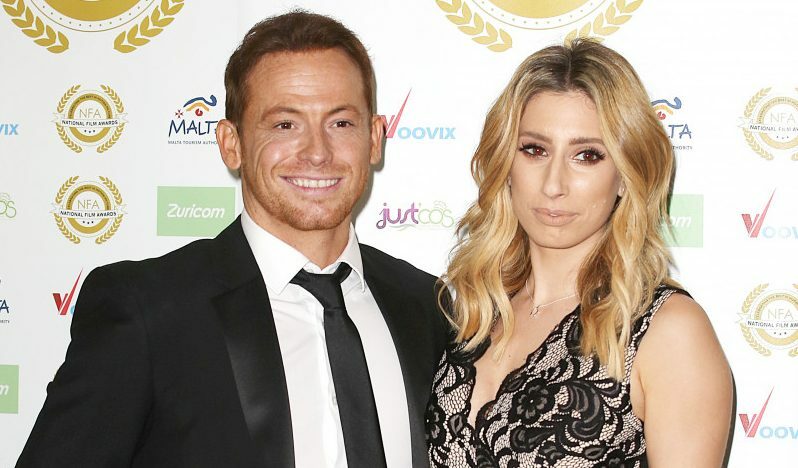 Stacey has been dating former EastEnders actor Joe Swash since early 2016. 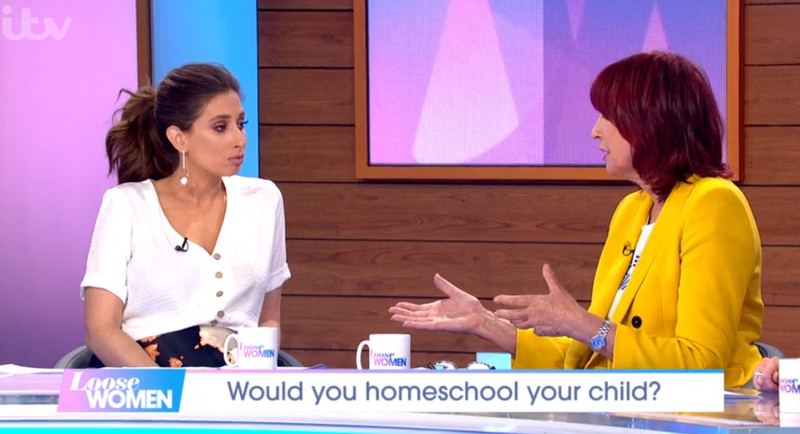 They initially kept their romance secret but their relationship has subsequently become a regular topic for Stacey to talk about on Loose Women. 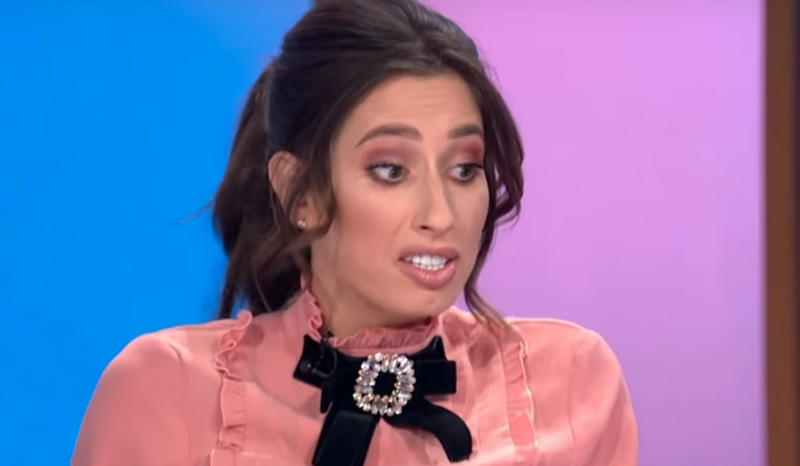 Both Stacey and Joe both have children from previous relationships but have hinted they may be open to having a baby together in the future. 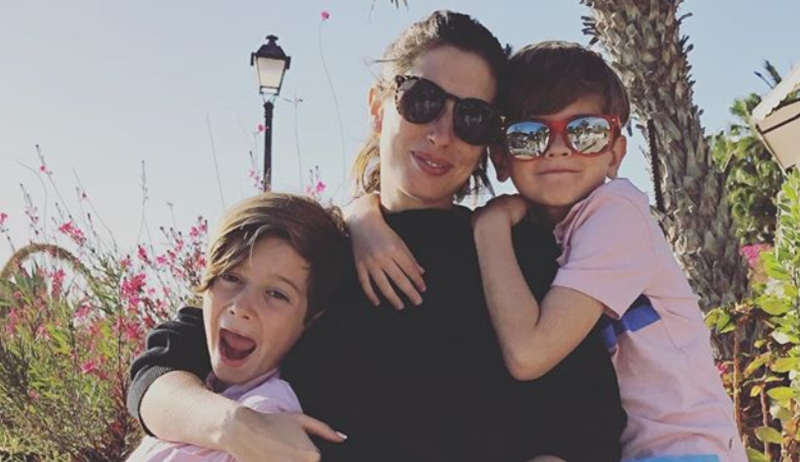 She is a doting mum to her two sons, Zachary, 10, and Leighton, six.